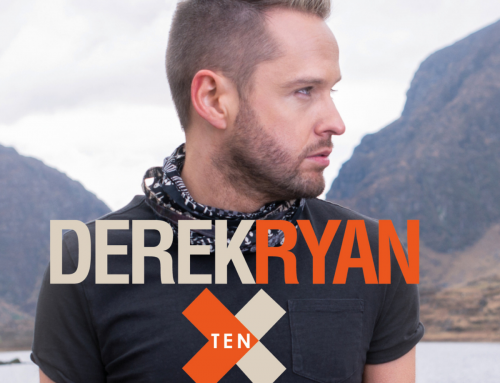 Taken from the upcoming album Ten, the song was written by the established poster-boy of Country-Music, Derek Ryan. 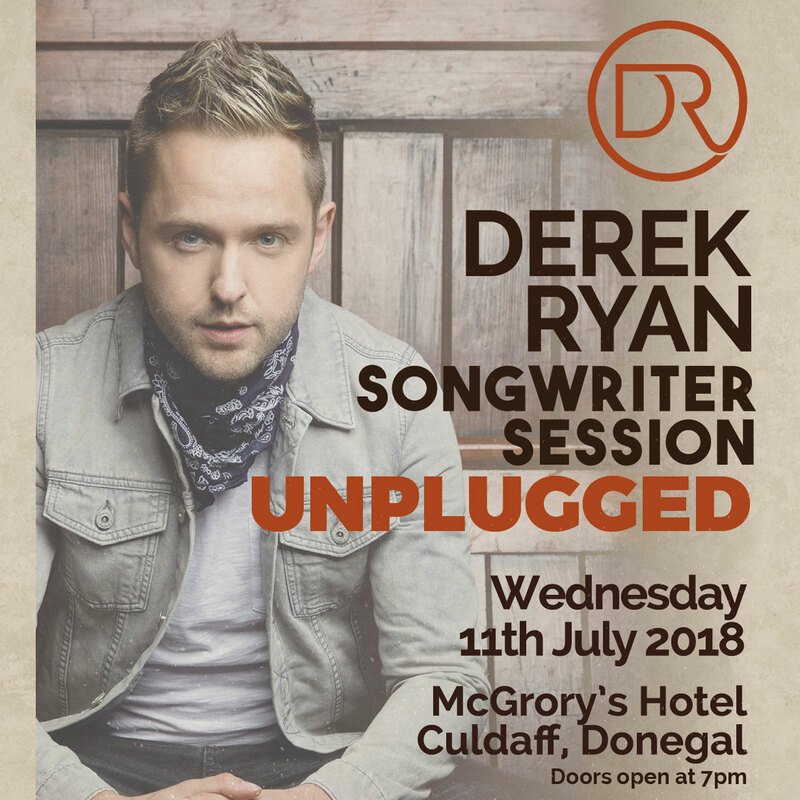 Honey Honey displays the vintage country song-writing craftmanship and signature bouncing rhyming couplets commonly associated with Derek’s music, with the added sprinkled magic of Lisa’s delicately enchanting vocals. Lisa and Derek both began their solo careers at a similar period in Ireland. 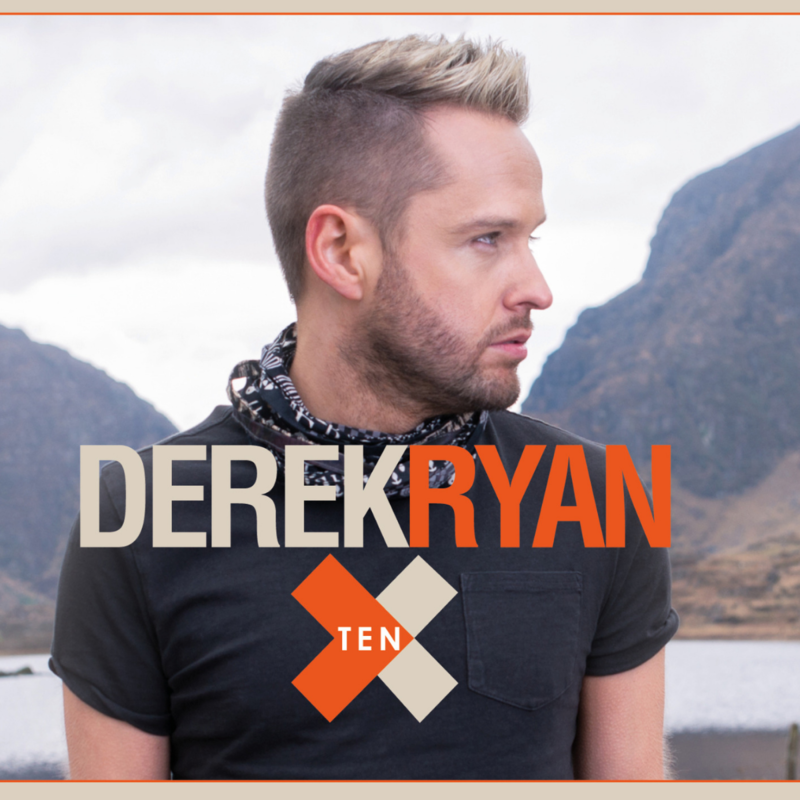 Derek traded the smog of London to return home to the lush rolling hills of Ireland. Lisa meanwhile, relocated from her native Scotland in order to chase her country-music dream. Both musicians began their careers with humble surroundings, performing relentlessly in small venues to limited audiences across the live circuit. 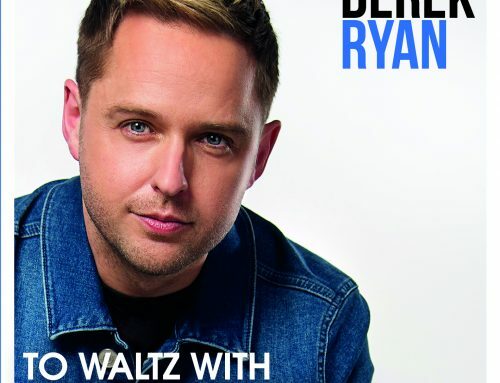 In the space of as little as six years, they now face a mouth-watering duet performance at the SSE Arena to over eight thousand country-music fanatics as part of the ‘Farmer’s Bash,’ the latest unmissable event on the Irish country music calendar. Since his return to Ireland, Derek has amassed a legion of fans, gathering shelf- filling awards. 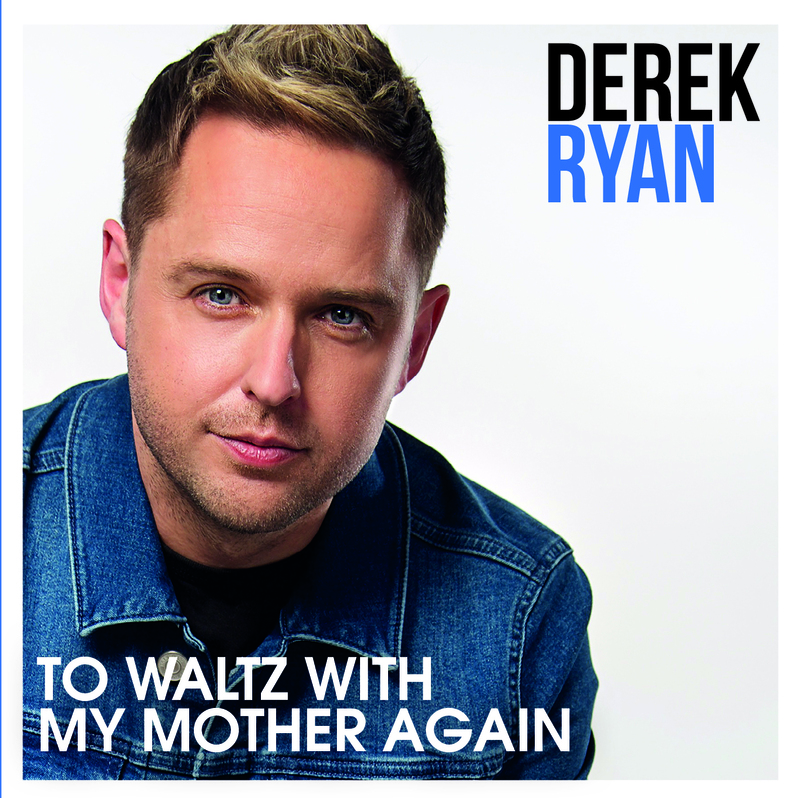 God’s Plan, a song Derek had previously written in his London bedsit, became a huge hit in Ireland. 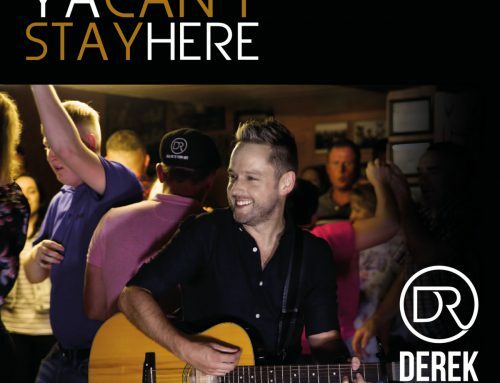 A combination of supreme, God-given talent and a magnetism for creating and performing new music continues to propel Derek’s career to incredible new heights. Derek is constantly performing. 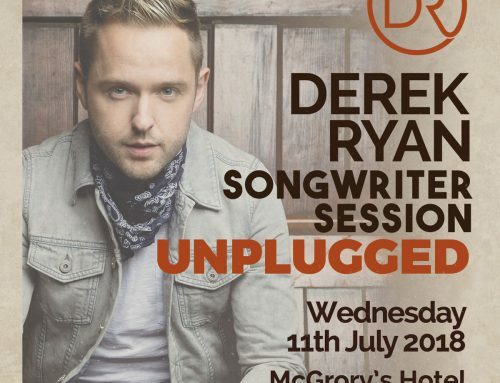 Accommodating his fans’ enormous appetite for fresh Irish country, Derek has previously released nine best-selling albums: A Mother’s Son (2010), Dreamers and Believers (2011), Country Soul (2013), as well as two Number One chart-topping albums – The Simple Things (2014) and One Good Night (2015). 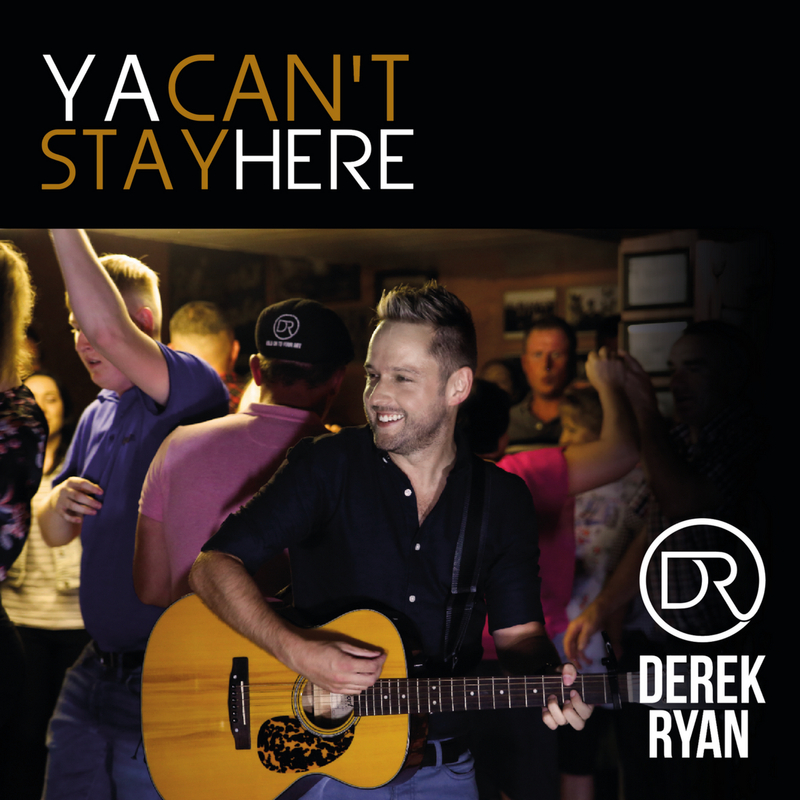 In 2016 Derek audaciously released two albums in a single day; Happy Man and This is Me. Most recent album, The Fire (2017), released last September, spent several weeks at Number One in the iTunes Country Chart. Lisa boasts a similarly illustrious resumé. Her seductive and enticing live performances soon accumulated an army of fans and has seen her become the most touted and talked about heroine in country music. Lisa has won a number of awards throughout her stellar career including the prestigious ‘Outstanding Achievement on the World Stage,’ ‘Female Entertainer’ and ‘Female Vocalist of the Year’ for five consecutive years. Lisa is a prolific recording artist, boasting an extensive discography containing 7 albums including best-seller, Wildfire which reached number 7. Her latest album, Who I Am went straight to the top of the iTunes chart featuring the co-written stand-out song Country Girl. #Country peaked at number 3. #LisaLive, accompanied her first live DVD, was recorded live at the packed-out Marketplace Theatre in Armagh. Lisa is an all-round entertainer. Alongside her celebrated music career, she is also a highly accomplished TV presenter. 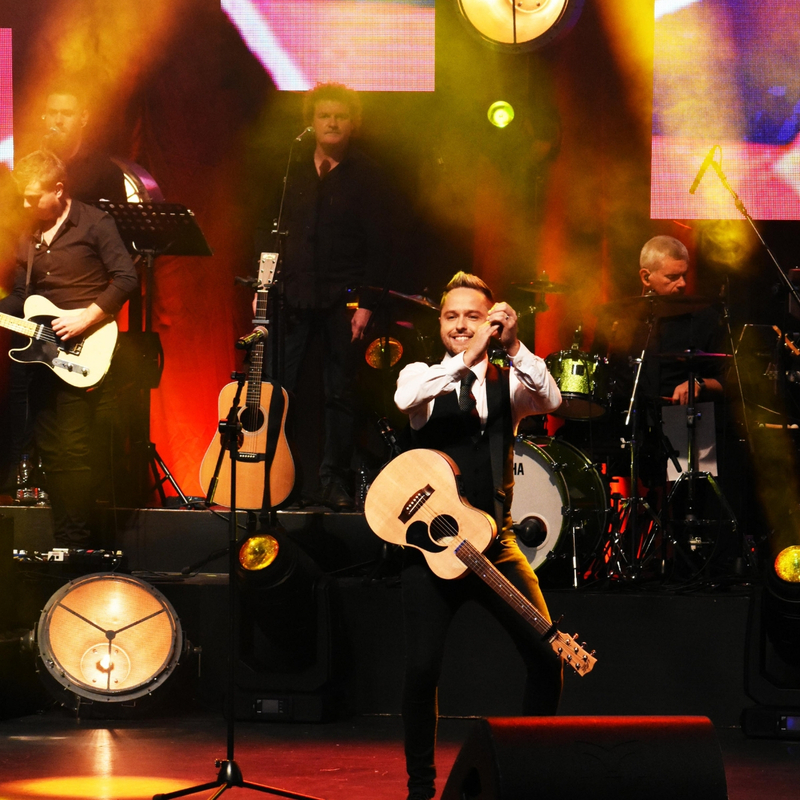 The multi-talented artist has previously had her own smash hit TV series On The Road With Lisa and she also co-presented the Irish TV awards broadcast live Worldwide. 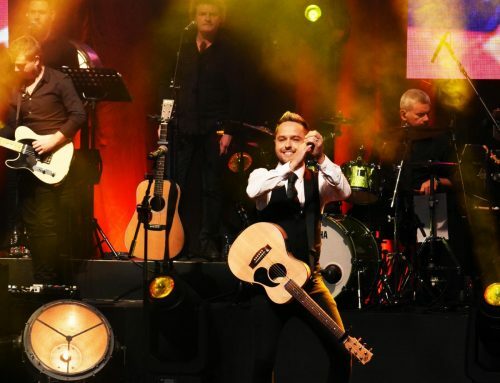 Both musicians continue to tour and will come together to create the ultimate power-duo exclusive performance of Honey Honey on its release on the 12th October 12th at the ‘Farmer’s Bash’ in Belfast at the SSE Arena.